Department of Electronics - industrial visit went to “TATA Communication” in Dighi Pune. Students of S.Y.B.Sc. 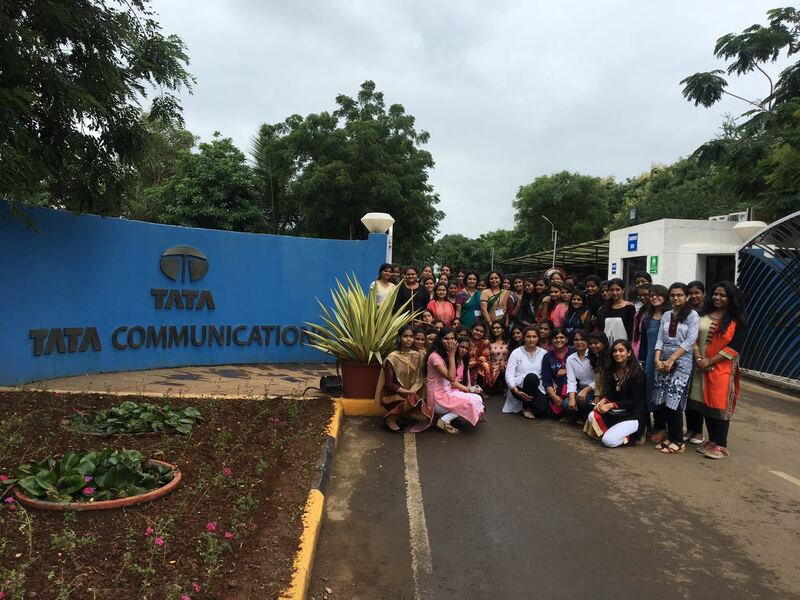 (CS) as part of an industrial visit went to “TATA Communication” in Dighi Pune. The company needs no introduction as it is a well known service provider supplying services from Voice, IP, Mobile, Data and transmission.